Fr. 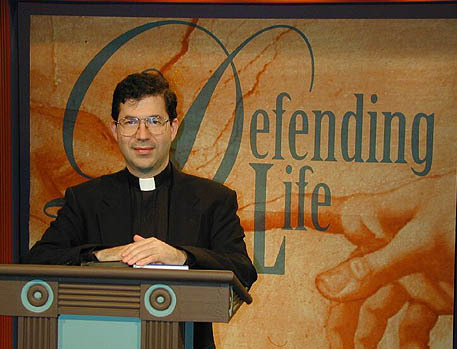 Frank Pavone provides an insightful look at the scriptural, as well as the medical, psychological and legal aspects of defending life for the benefit of our society. Visit the Priests for Life on the web!